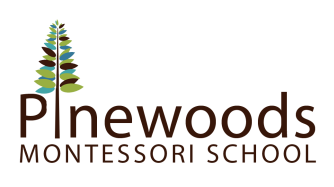 Pinewoods Montessori School will be offering a summer school program in summer 2010. Children will engage in outdoor Practical Life, Sensorial, and Science activities. Snack and Art activities will be held indoors. The Elementary summer school class will be taught by JoAnn Rubin (Montessori certified). Children will engage in gardening, science experiments, and art activities.